What's the best neighborhood to find a bargain in Chicago? Renting or leasing a home can be expensive, let alone buying one. 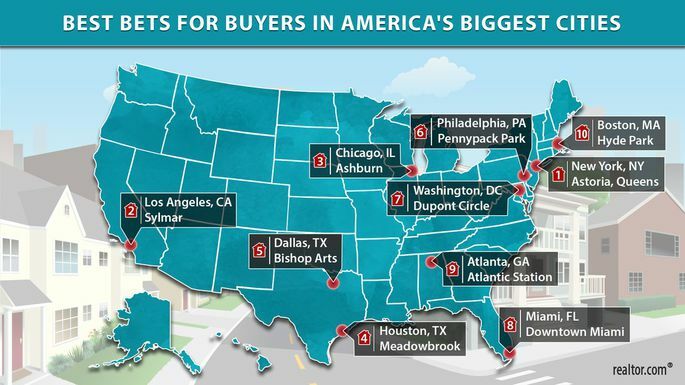 While home price growth has slowed, many are still unable to afford to buy a home in some of America’s biggest cities. But Realtor.com may have a few suggestions. 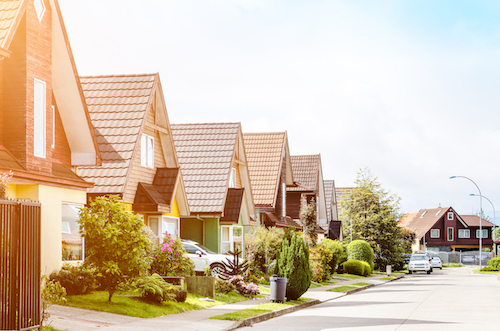 In a recently published survey, Realtor.com listed the best neighborhoods to find a bargain in the 10 largest cities in the country. Realtor.com analyst researched ZIP codes measuring median prices, days on market and the number of homes for sales. Narrowing down even further, Realtor.com only included ZIP codes with 12 homes for sale in any given month. Potential buyers looking in the metro Chicago area may want to consider the neighborhood of Ashburn, located just 30 minutes southwest of downtown Chicago. The median home price in Ashburn is $184,783, a significant contrast compared to the city’s median listing of $325,000. Danielle Hale, chief economist of Realtor.com, said buyers across the country are trying to be more realistic with their budgets and the areas that they look. “They’re looking for homes that might be smaller or maybe require some work, or to neighborhoods that are less expensive that might be their second pick,” Hale said.